Dentists and orthodontists know the importance of building trust with their patients. After all, each patient depends on you and your dental assistants to guide his or her oral health. If patients have a negative experience, they might leave your practice for another one — or worse, leave a negative review online. Fortunately, an answering service can ensure your patients have a pleasant experience before they even step foot in your practice’s doors. Whether you have a dental or orthodontic practice in Dallas, Fort Worth, Houston or somewhere else, a Texas answering service like A Better Answer can help you preserve your practice’s reputation and patient retention. Appointment scheduling and reminders: We can call patients to schedule or remind them about upcoming dental cleanings, exams, braces adjustments and other appointments. This is especially helpful for procedures like dental implants, orthodontics or crowns, which often require multiple appointments for just one patient. Emergency dispatch: If a patient loses a tooth or has another dental emergency, our reps can screen the call and patch it through to you. If it’s not an emergency, the representative can give proper instructions on what to do. Vacation services: When’s the last time you had some down time? 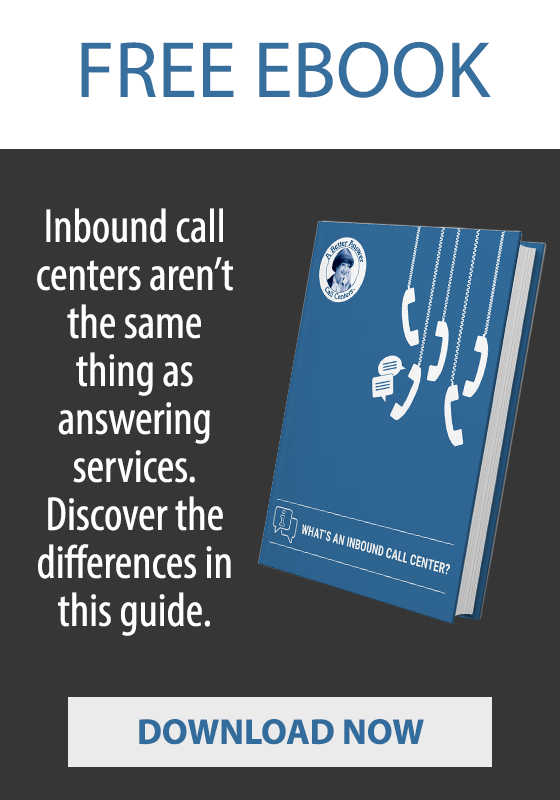 An answering service can handle your calls while you’re out of the office. 24-hour availability: No after-hours support? Not a problem when you have an answering service. We’re available for your patients 24/7/365. This means you don’t have to miss out on potential patients who call our practice after you’ve gone home for the day. Text and email delivery: We can even handle text and email communications, such as appointment reminders, birthday notifications and monthly dental tips. Give your dental and/or orthodontic patients a reason to smile. Call us for a dental answering service quote today!